The Junior Ambassador Program seeks to reach out to those youth who are the next generation of leaders for the City of Madison. 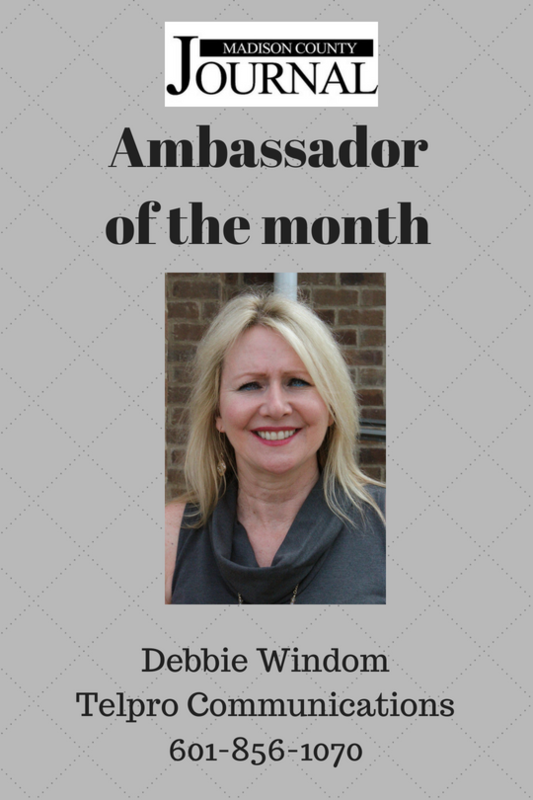 Being a Junior Ambassador prepares the students for constructive and responsible participation in community affairs as well as furthering the mission of Madison the City Chamber of Commerce, which is to support, promote and attract business for the advancement of the community. Throughout the year long program, students explore our community – its resources, leadership needs, issues and opportunities. They share ideas and learn what it takes to work together and to become decision-makers. They examine how to develop the abilities and skills needed to be responsible participants in community affairs. This program is designed to motivate students to think seriously about the role they'd like to play and the difference they can make in their community. A key component in the program is leadership training - allowing the students to practice their own unique styles of leadership in a group environment. 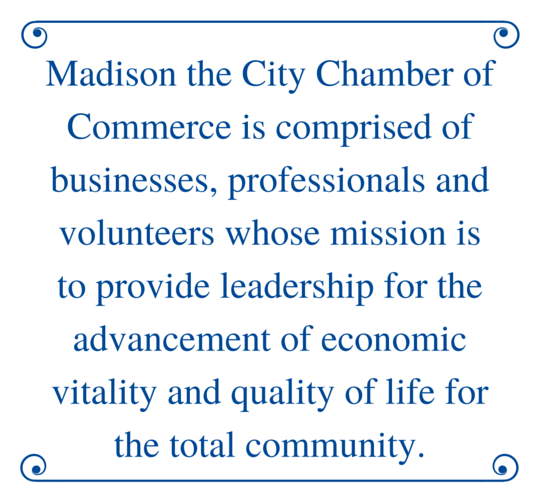 Please email efulcher@madisonthecitychamber.com for an application. The deadline is Friday, March 8 at 4:30 p.m.